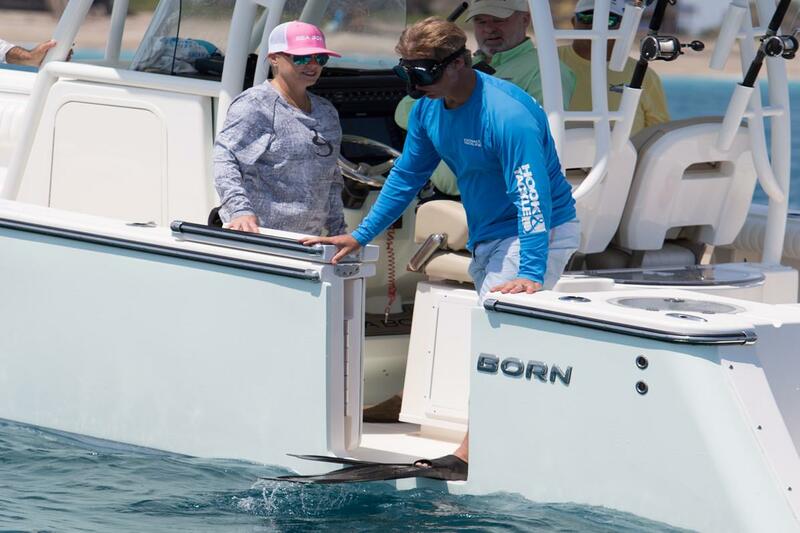 From sport fishing to island hopping, the all-new 2018 Sea Born SX281 Offshore is our largest, most luxurious, model ever. 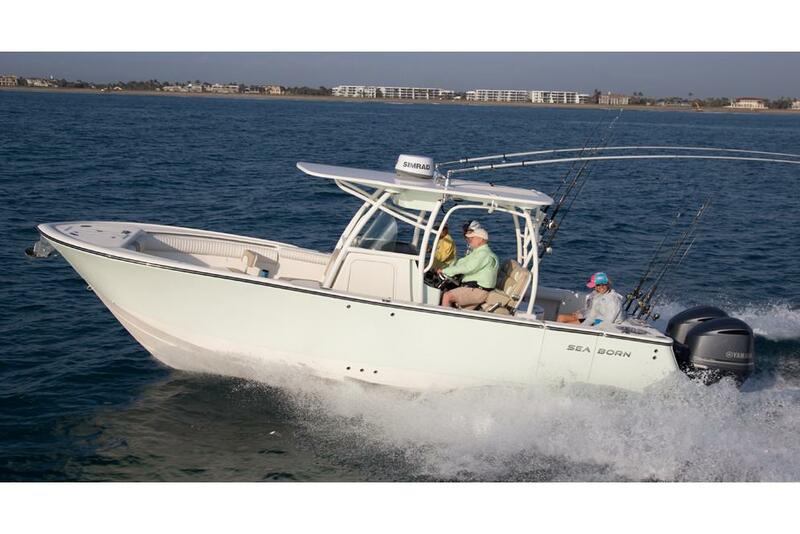 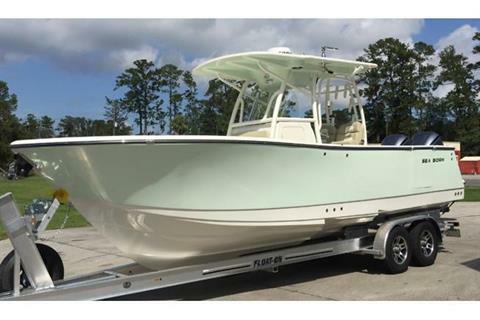 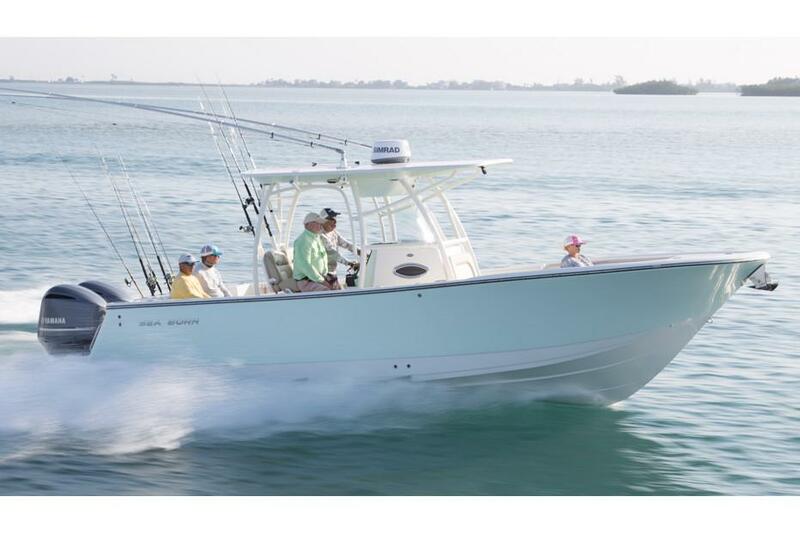 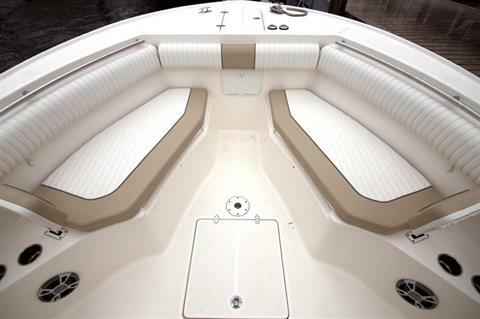 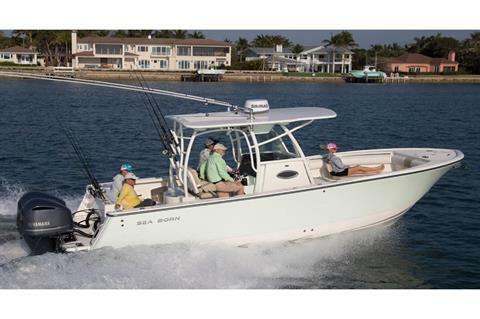 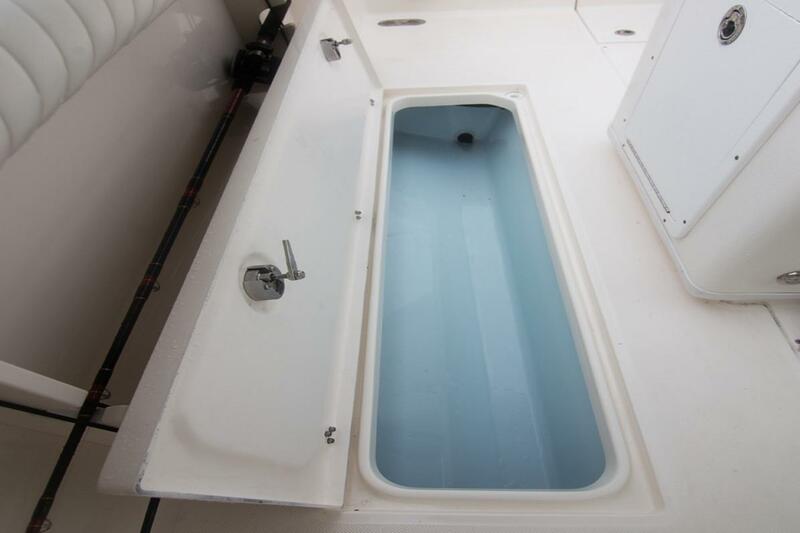 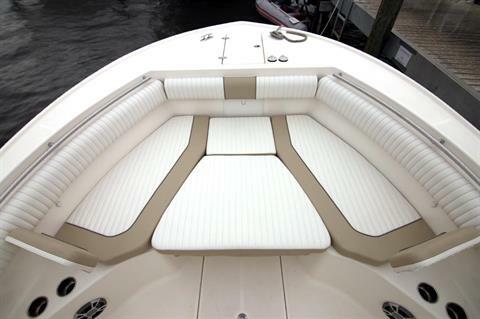 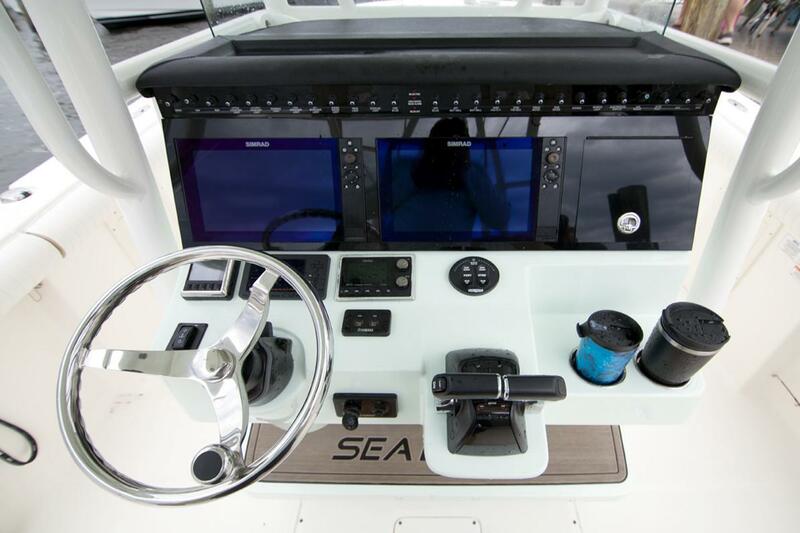 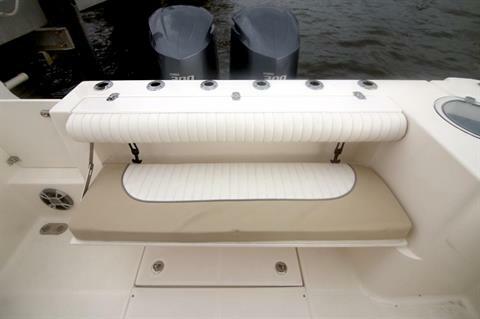 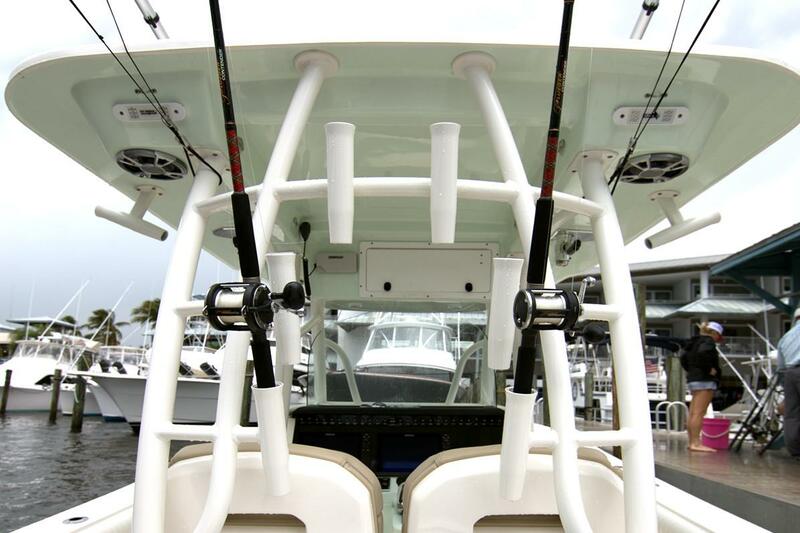 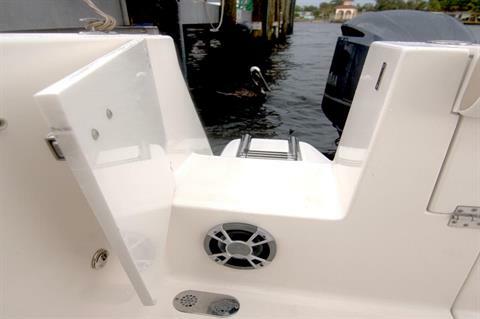 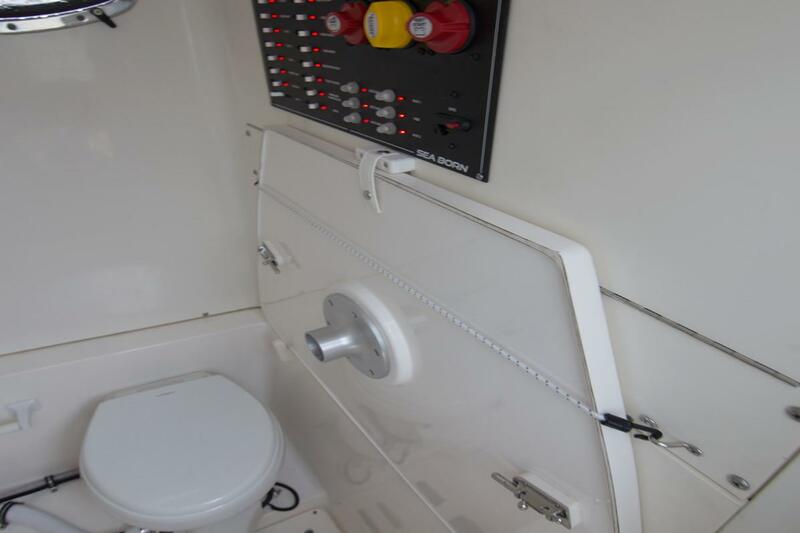 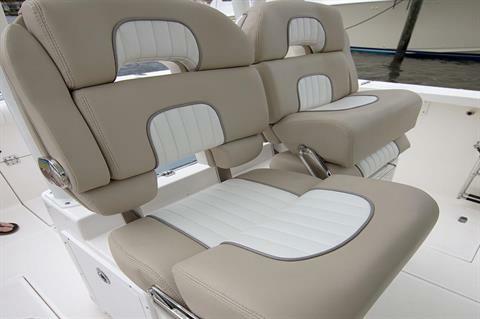 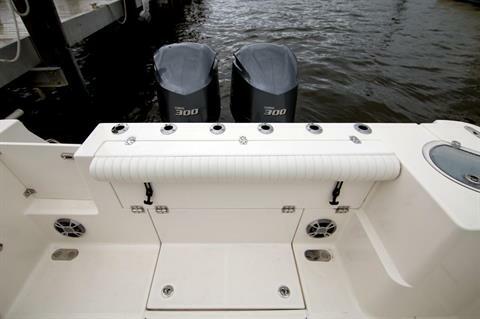 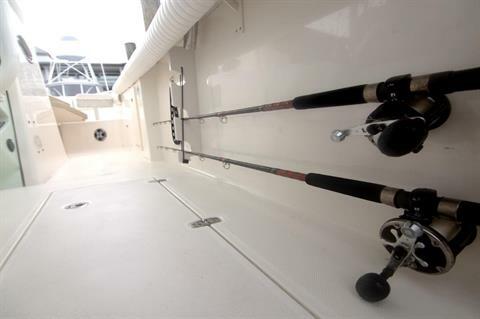 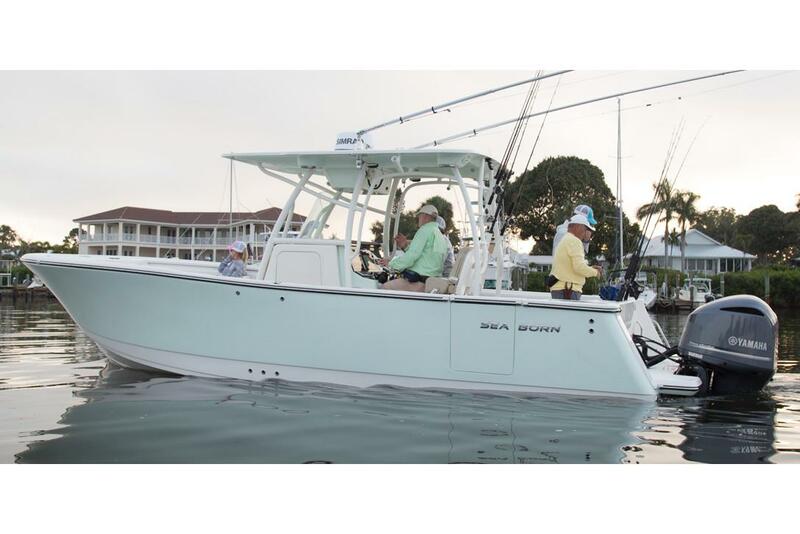 Yacht certified and measuring 27'-9?, the 281 is ready for blue water and packed with dozens of standard features for fishing, friends, and family alike. 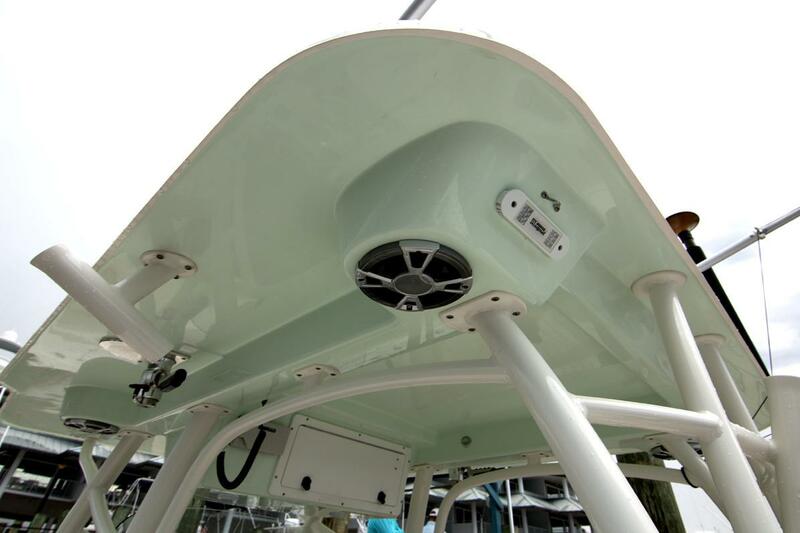 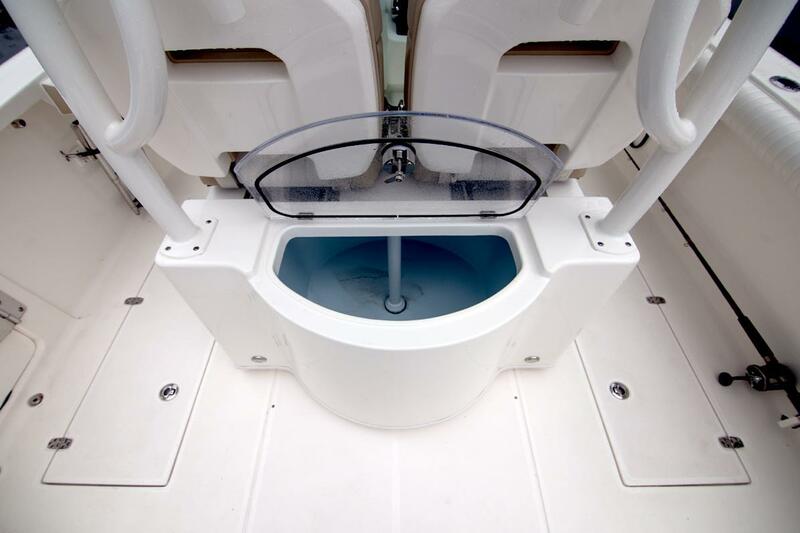 Big, beautiful, and ready for your life on the water, the SX281 Offshore is already a timeless classic.